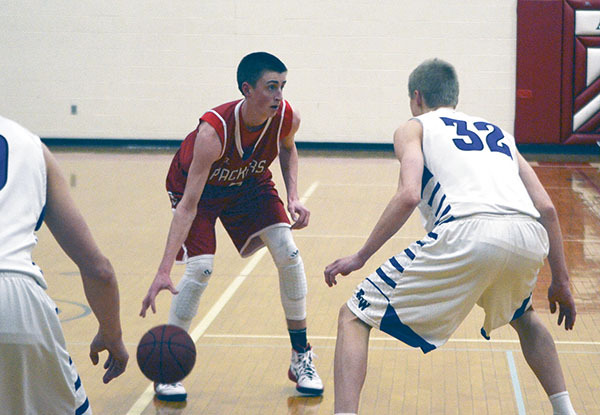 The Pack played a great game in front of a fantastic crowd Friday night but just came up short in overtime, losing to Red Wing 56 to 52. Austin had the #3 ranked team in the state on the ropes, but did not close out the game. 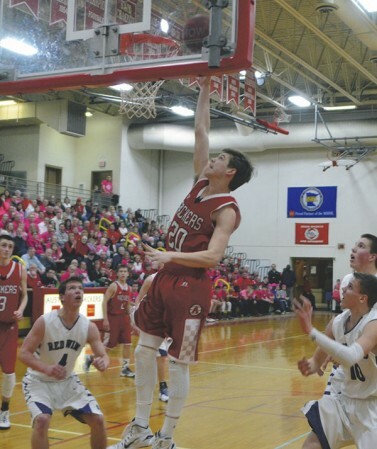 One thing is sure, Austin was not intimidated by Red Wing and looked like the better team much of the game, but Red Wing led by Ty Buck hit a few big shots late and kept Austin from getting the victory. 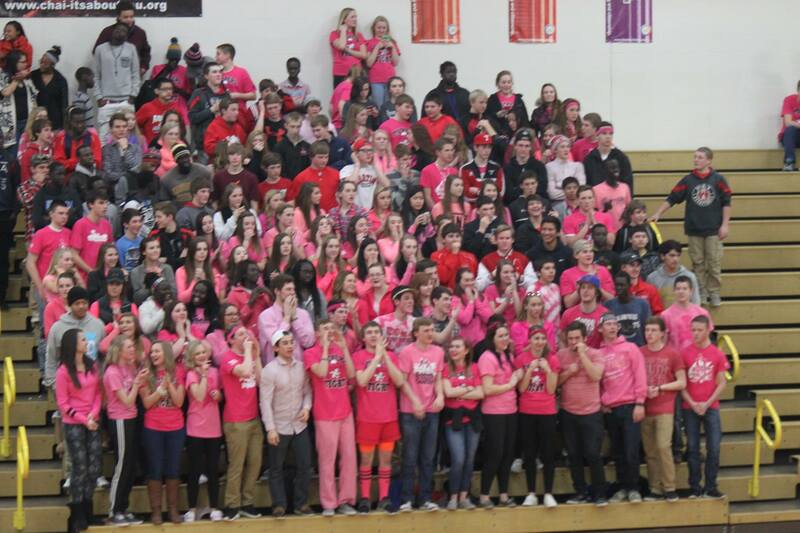 The Packers were supported by a huge hometown crowd wearing Pink for the Paint the Town Pink Game. The Fast Break Club again organized the event and donated the funds from the T-shirt sales, half-time hoop shoot and the pass the bucket free-will donations to the Hormel Institute. 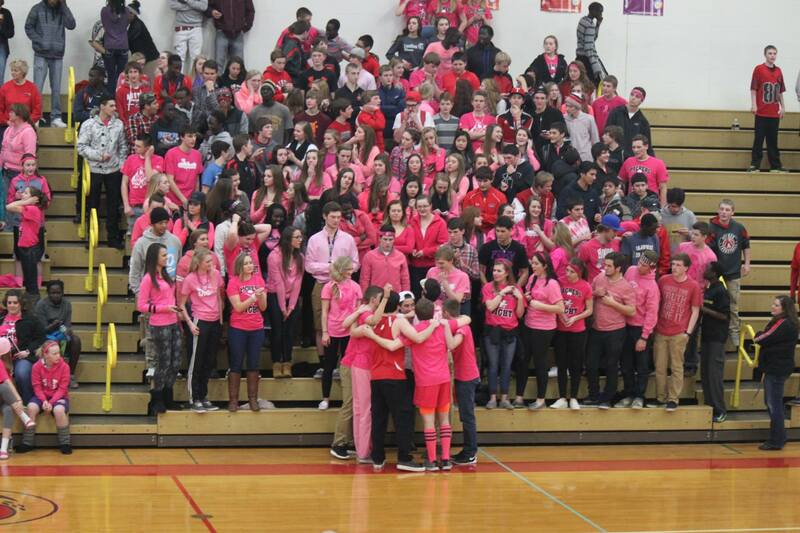 Thank you to everyone who came out to the game and supported their fight against cancer. Austin will be on the road Tuesday as they take on Rochester Century. You can read more about game at the Austin Herald. KTTC TV highlights. 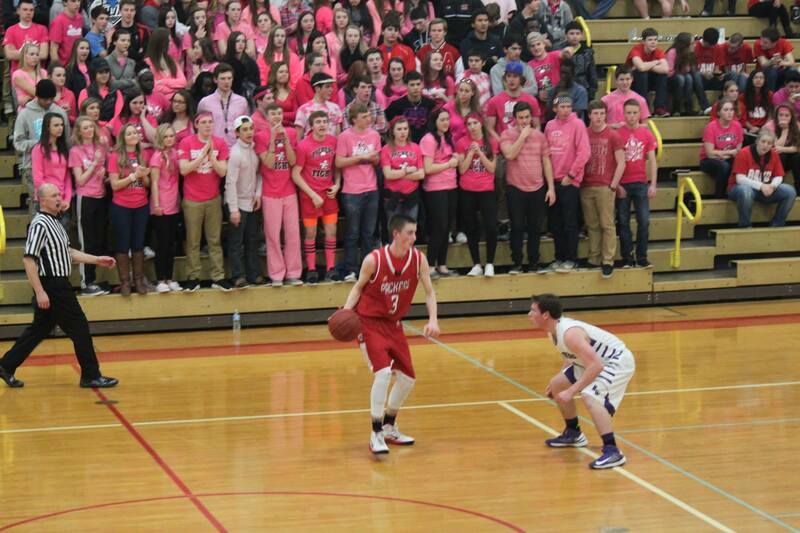 ← Paint the Town Pink Game Tonight!